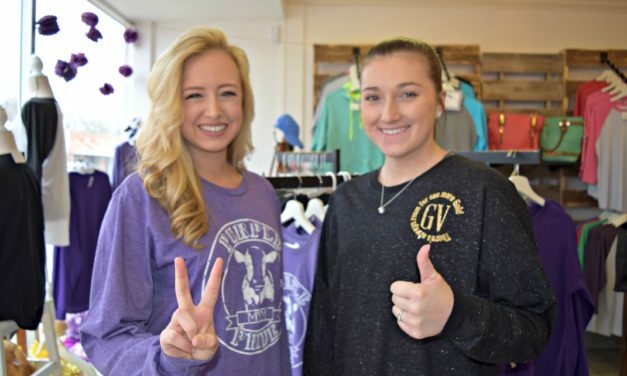 Find out how Purples and Golds incorporate their love for College Night into their wardrobes in this special Fashion on the Bricks feature. 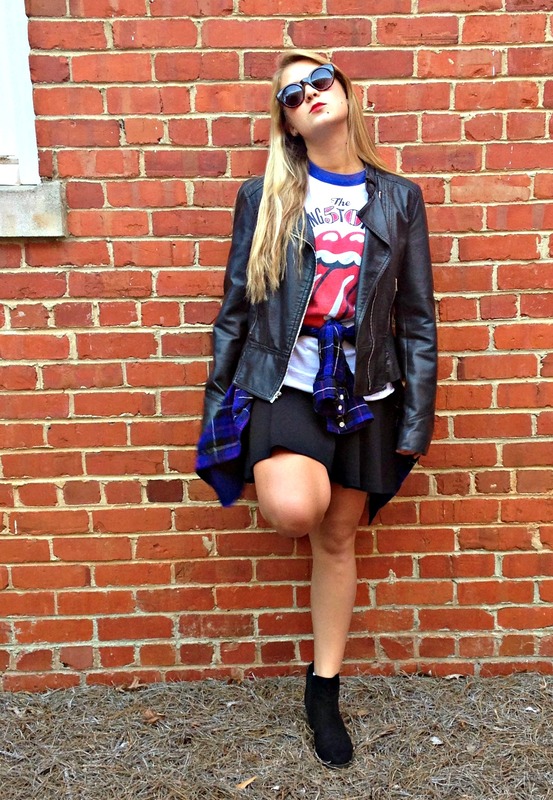 Learn about MOD style and meet a UM student who rocks the trend in thisIssue 9 fashion feature. 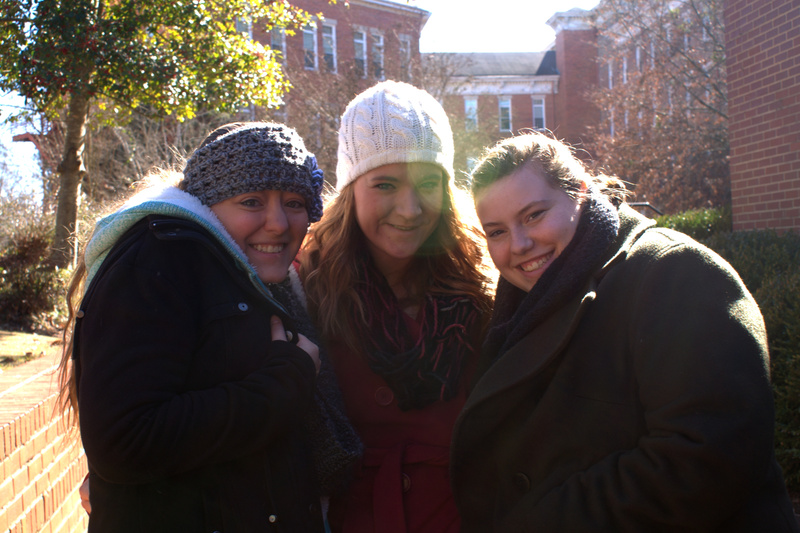 “My clothing style kind of molded to the personality of the school,” says Sydney Zari. 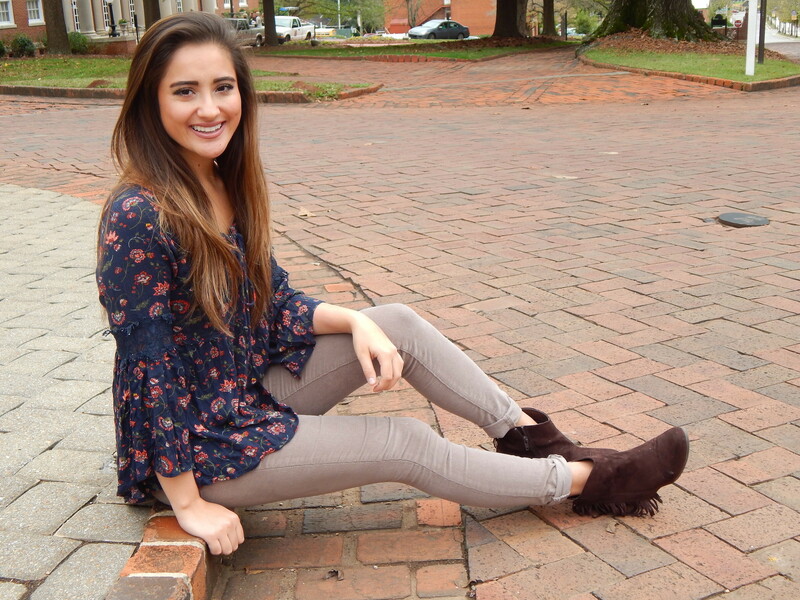 Get some style tips from the bohemian UM sophomore in this Fashion on the Bricks feature from Issue 7. Stay warm (and in style!) with these winter fashion tips from Savannah Buttram. 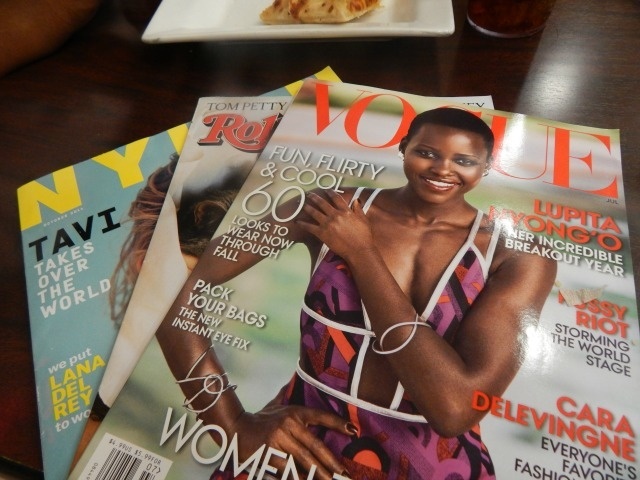 Writer Jasmyne Ray discusses the continued and growing success of black women in television, fashion, and other sectors of media and culture and its effect on her own life as a young black woman. Explore the recent renaissance of grunge style and how to easily participate in the throwback trend. Fashion writers Clark Stackhouse and Savannah Buttram collaborate to offer an overview of the styles and trends from the hot spots of Fashion Week. Clarke Stackhouse spotlights one student’s creative stylistic choices in outfit in this feature from issue 4. 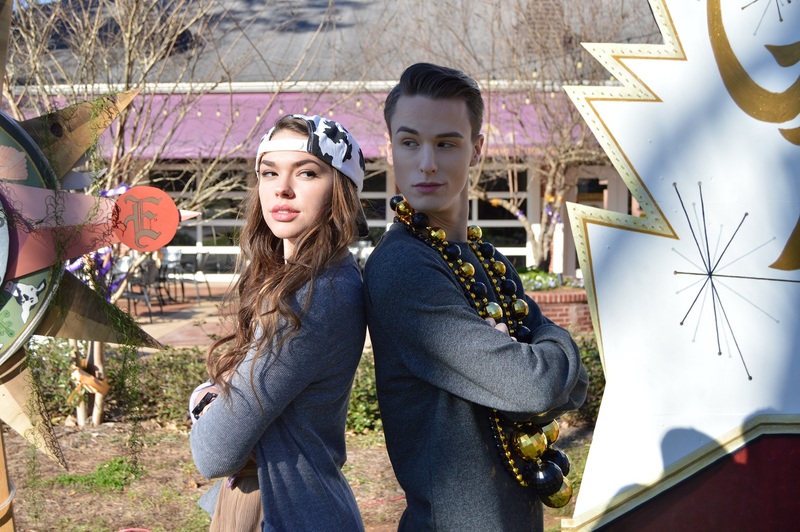 Fashion writer Savannah Buttram offers some advice on how to easily spice up any outfit.